Discuss your needs with our Safeguard Storage manager to ensure you only pay for what you actually require. An efficiently packed small space will cost less than a larger space. However, if you need to access your storage space frequently, a well-organised larger space with racks and archive boxes may be more convenient for you. This can all be arranged through our manager. Large, heavy items that you can stack others goods on are generally stored at the back. Work forward and upwards with lighter, fragile items. Store goods you'll need to access at the front of the space, or leave a walkway to the rear if necessary. Using professional storage cartons and accessories gives maximum protection and makes stowing and unpacking easier and safer. 1.5 x 1.5 metre space holds one room of belongings. 1.5 x 3 metre space holds 2-3 rooms. 3 x 3 metre space. Ideal for small home or two bedroom apartment. For the larger home, large archive storage, tradesman's equipment, and lots more. Electoral office, vehicle registration office, insurers, educational institutions, the Department of Social Security, Medicare, clubs and subscriptions. 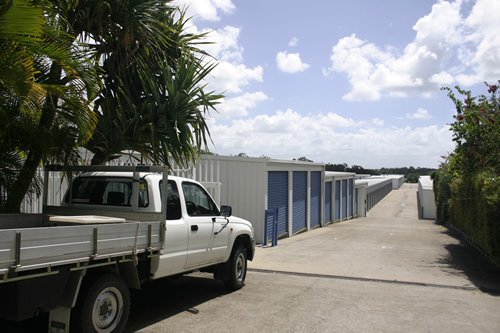 The Self Storage Association of Australasia advises the use of the Standard Self Storage Agreement to protect the storer and the storage centre owner. It is an important document. Be sure to read it thoroughly. If you have any questions ask the staff at the Storage centre. Common sense and laws set down by government departments and authorities determine what can and can't be stored. However, under your Self Storage Agreement you can't store hazardous, dangerous, illegal, stolen, perishable, environmentally harmful goods or explosive goods. 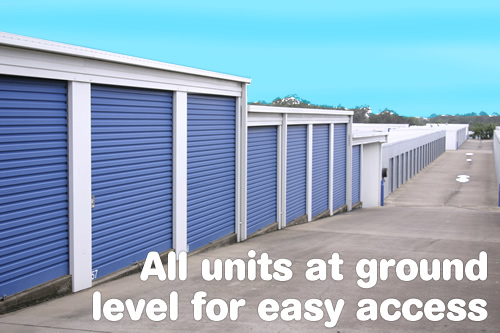 The goods you have in Safeguard Storage space are yours and remain your sole responsibility. You should always have them covered by insurance. Your goods are not insured by the Storage centre. Check with your insurance providers to see if your cover has provisions for items in storage – you may already be covered. If not, our Storage manager should be able to assist you with the provision of insurance cover.